The Peak Pilates® Mat Certification program provides a solid foundation in classical Pilates mat work and prepares you to safely and successfully instruct Pilates mat classes. Our classical Mat Certification is a progressive and systematic three-part series that allows you to complete each level of the program at your own pace. You must complete each of the three levels in order: Basic, Intermediate and then Advanced Mat. Download our Mat Certification program overview. The Basic Mat course introduces foundational Pilates mat exercises and progressive modifications to accommodate a range of Pilates clients. The course also presents the Peak Pilates® 5 Part Formula for Success—a framework to help you master the art and science of classical Pilates. There are no prerequisites for the course, but previous exposure to classical mat Pilates is recommended. The Peak Pilates® Basic Mat course is open to health and fitness professionals as well as individuals who would like to advance their personal Pilates practice. A Peak Pilates® Basic Mat Certificate is issued to instructors who pass all assessments and submit the required logged hours. The Intermediate Mat course introduces new vocabulary and exercises, and includes a more in-depth discussion of the Pilates principles behind exercise order and progression. Key teaching concepts presented during the course expand on techniques for effective instruction, including imagery cues, effective touch techniques and correcting, and contraindications for exercises. 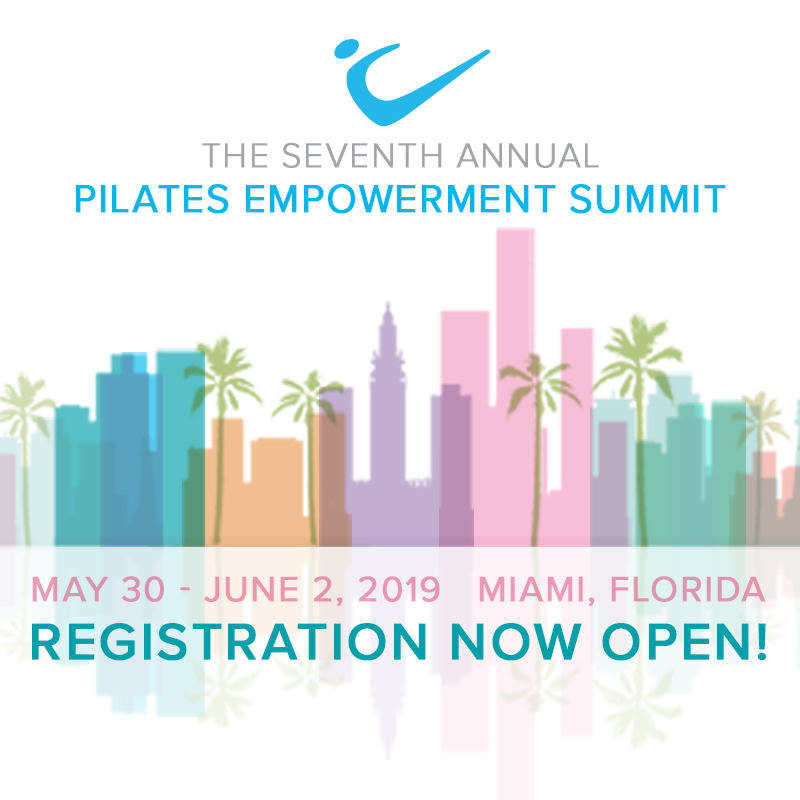 Attendees must have completed the Peak Pilates® Basic Mat Course before enrolling and we recommend current CPR/AED and First Aid certifications. A Peak Pilates® Intermediate Mat Certificate is issued to instructors who pass all assessments and submit the required logged hours. The final course of the Peak Pilates® Mat Program, the Advanced Mat course builds upon the classical Pilates foundation established in the Peak Pilates® Basic and Intermediate Mat courses. The Advanced Mat course breaks down the foundational exercises and teaches advanced movements for experienced students as well as progressions and modifications for special populations. We continue refining touch techniques and effective integration of imagery, and developing an eye to see subtle alignment issues. A Peak Pilates® Advanced Mat Certificate is issued to instructors who pass all assessments and submit the required logged hours.